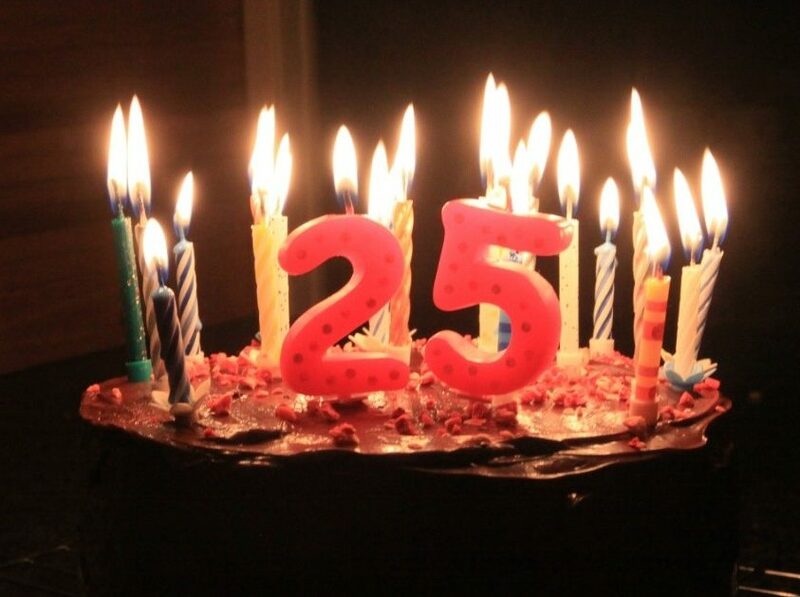 What a tremendous 25th anniversary we had. It was our privilege to meet our foundation members and players, as part of our celebrations. 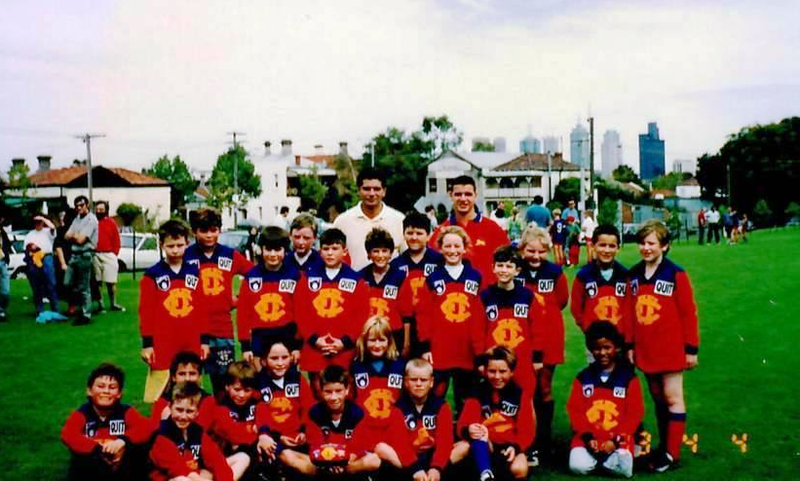 From a fledgling Club in 1993 we have grown to become the largest Club in the YJFL (and indeed, Australia). 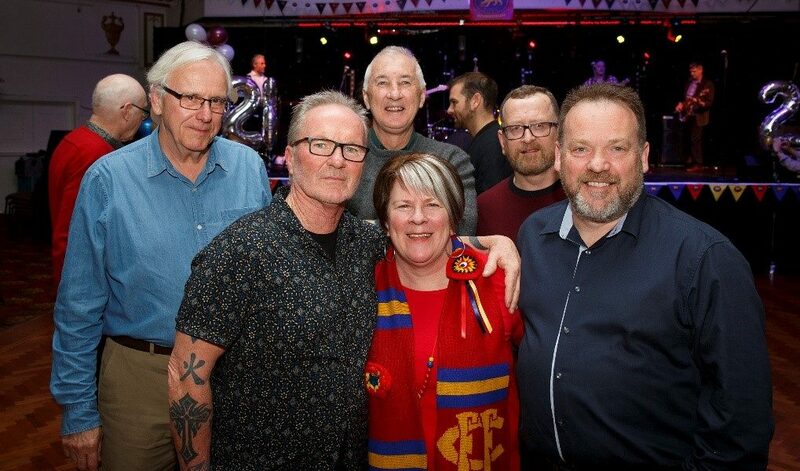 Not that being the largest Club is the measure of our success; rather this demonstrates that we are a Club whose values and culture resonate with our Community. 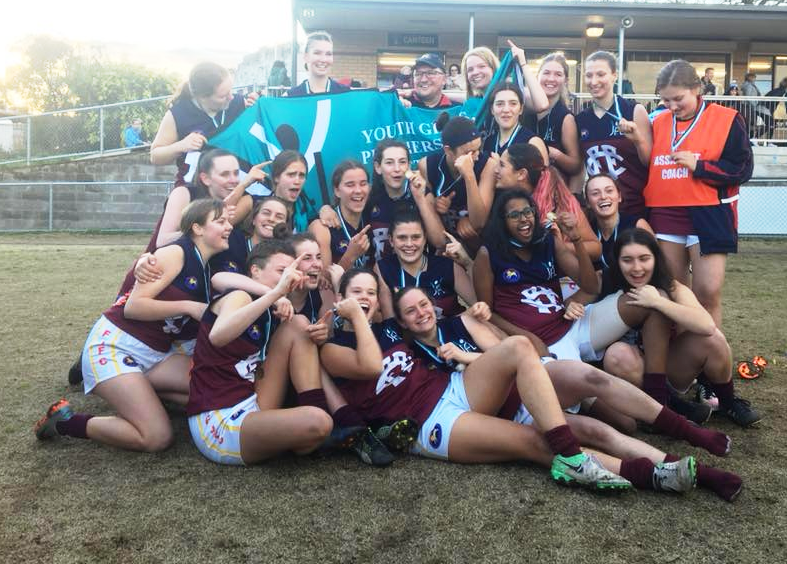 We were thrilled to take out the premier Youth Girls 1 and Colts 1 grand finals, a first within the League. A testament to the hard work of terrific players, and those who support them. 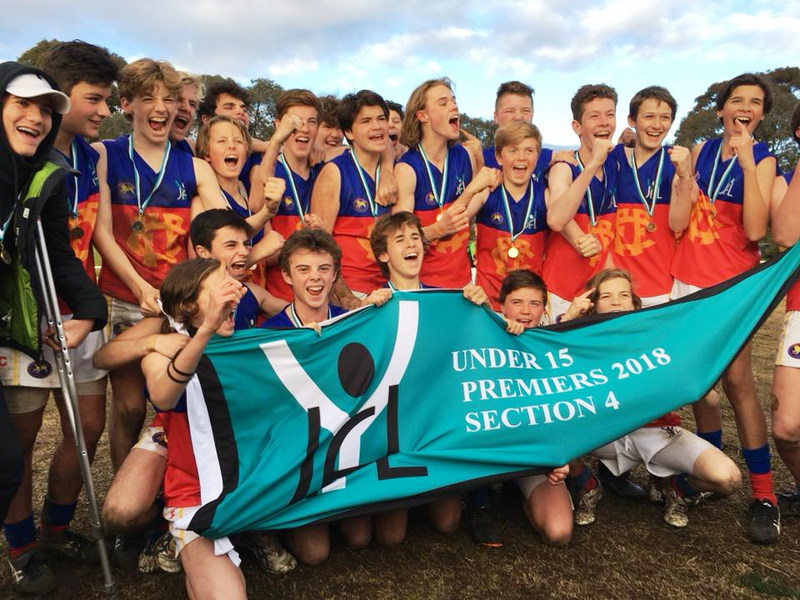 Congratulations also to our Under 15-2 Boys and Under 14-1 Boys. Thank you to all of you that completed our Parent/Player feedback survey which provides our club with valuable insights. In the survey, parents and players have indicated consistently that the primary reasons for players enjoyment of their football is “Strong Friendships”, “Sense of Belonging” and “Sense of Importance” (within the team). Significantly, these areas rate higher than “Success of the Team”, from the standpoint of winning matches, reinforcing our clubs holistic view of junior football. We need to ensure that our facilities are well placed to accommodate our continued growth. 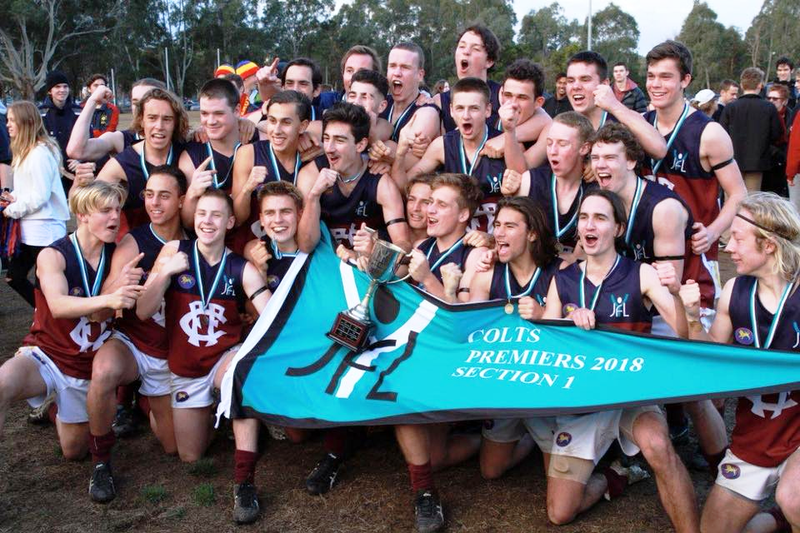 This year we explored strategic opportunities for the redevelopment of the Yarra Bend facility (we currently play over 60 games per season on Olney and Cox ovals). This facility will be critical to our Club’s future, to support this strategic initiative, we will be introducing a new Committee position focused on Infrastructure in 2019. Girls football will to continue to grow and we will continue to foster and lead the way in this area. Girls bring a vibrancy, rich perspective and balance that have enhanced our Club in many ways. 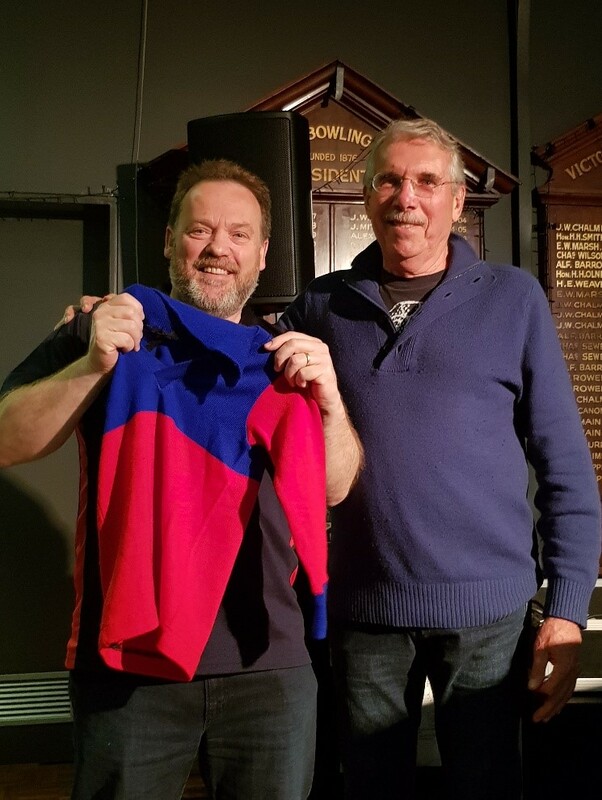 Travelling around to watch the games, I loved watching our players run around each Sunday wearing the Fitzroy jumper with commitment and enthusiasm. 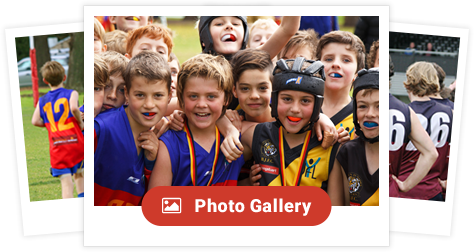 It’s also a joy to see how our parent groups form new friendships, and build a community around their kids footy and the Club. Our family-friendly themed Roys Recovery sessions continued to be a destination on a Sunday evening. We were entertained and inspired by range of guests, and we enjoyed the chance to debrief the days games. 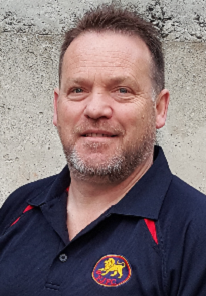 I would like congratulate our Club Person of the Year – Denzil Flood. Denzil is all things Grounds and Equipment. I would also like congratulate our YJFL inaugural Volunteer of the Year – Linda Palmer, as our Registration Office, her commitment is second to none. Denzil and Linda exemplify all that a great Club is made of and we thank them for their commitment. 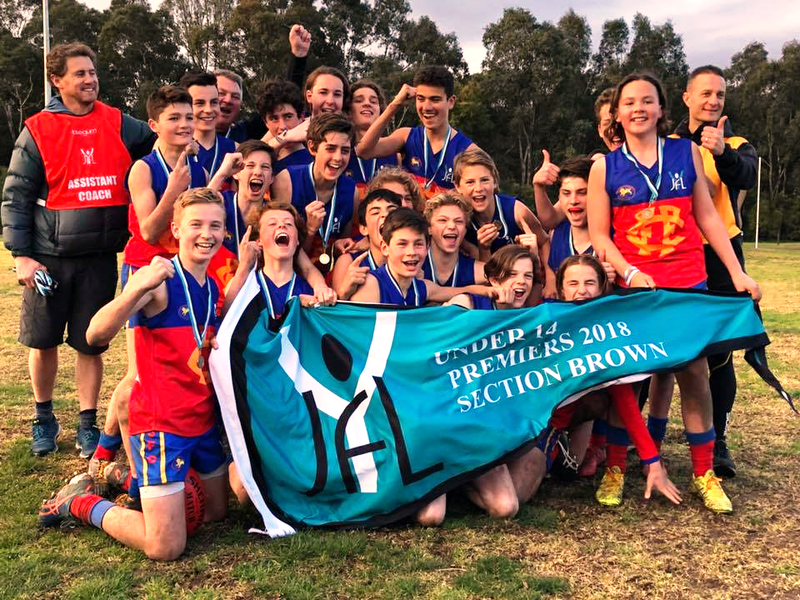 It is easy to forget that our Club is made up of Volunteers, who give of their time and skills to enable nearly 700 young people to play footy each Sunday during the season. To our dedicated coaches and team managers and our many parent volunteers, I extend a heartfelt THANK YOU to all of you. Our partnership arrangements are important to our Club’s operation. 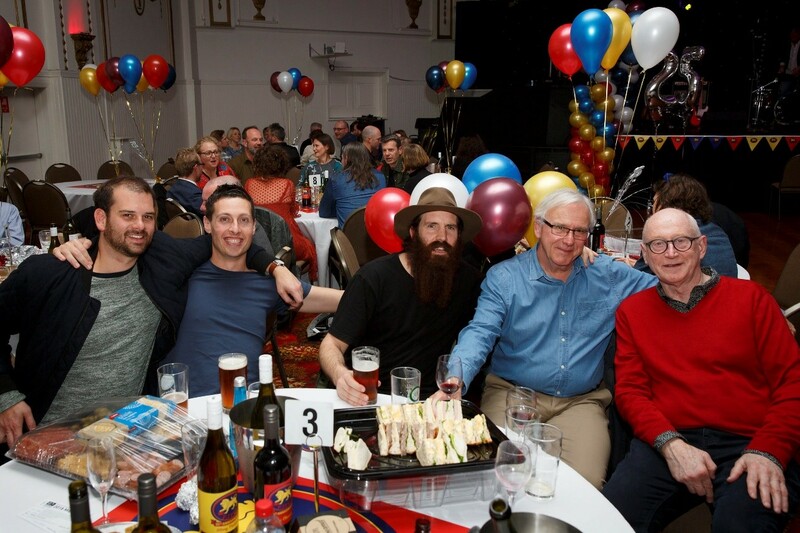 To our sponsors: Jellis Craig, Chemist Warehouse, Tassal Salmon, Dynamic Footy Skills, Clifton Hill/North Fitzroy Community Bendigo Bank, Super Shine Panel & Paint, National Storage, Bontempo Pizzeria, Jonathan’s the Butcher, Frootz on Parade, Lucia Hair, Merriville Home, Pickawall, Donnini’s Restaurant, Rotary Fitzroy, Fitzroy Bowls Club and Brisbane Lions FC, we say THANK YOU for your belief in our Club and in the importance of providing the opportunity to participate in AFL to young people in our community. Finally, I would like to thank our dedicated Committee members, there are a range of activities that happen all year around, that enable the Club to run, and the kids to get out on the grounds each season. You are a first class Committee. It’s time to blow the candles out for 2018! Our annual General Meeting will be held on 27th November where our new Committee will be elected and at your service for 2019. I feel incredibly privileged to be a part of this great Club, and look forward to seeing you all next season.